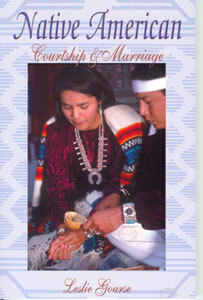 This informative and fascinating book is the perfect resource for brides and grooms who want to learn about Native American courtship and marriage customs from centuries past. Helpful ideas and hints throughout explain how to incorporate traditions into a modern day wedding ceremony. 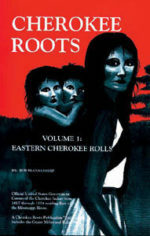 Among the Native American tribes represented: Shinnecock; Chippewa/Ojibwa; Crow; Cherokee; Powhatan; Apache; Navajo; Sioux (Dakota Sioux, Teton Sioux, Lakota Sioux, Oglala Sioux).